Meet the Beautiful Baby winner Anderson Yates! 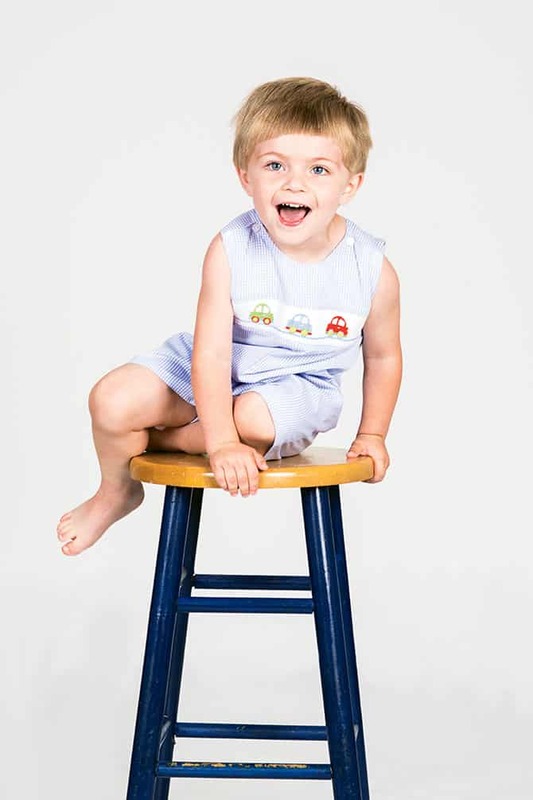 This enthusiastic and energetic 3 year old has a love for sports like basketball, football and baseball, as well as anything that involves being outside. Read more about Anderson in this months issue of Today’s Woman or by clicking here. And Congratulations to our runner up, 20 month old Clare Alvey, who is already learning how to keep her head above water. When she isn’t in the pool, Clare is searching for something soft and cuddly to hold and adores her toy lamp. To read more about Clare, click here.